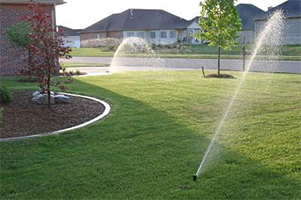 "One Contractor Handling All Your Lawn And Irrigation Needs." 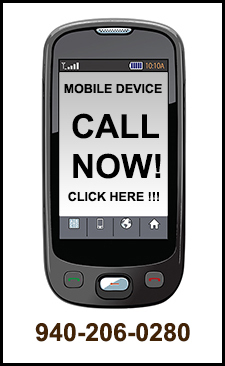 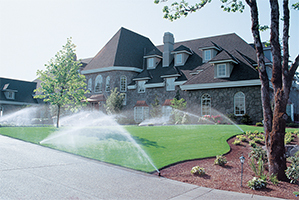 We Care Lawn, Landscape & Irrigation is independently owned and operated by Dennis Jensen. 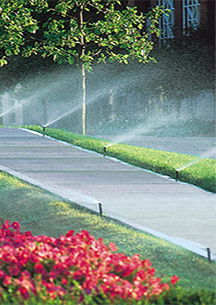 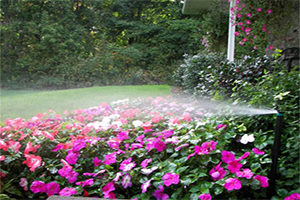 We Care has been in business since 1986 and can handle any of your residential lawn & irrigation needs. 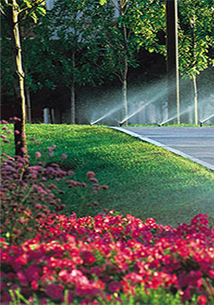 We service ALL Brands of residential sprinkler systems.